Well, another Quince show has come and gone, and this was one of the most amazing shows we have done. How exciting! 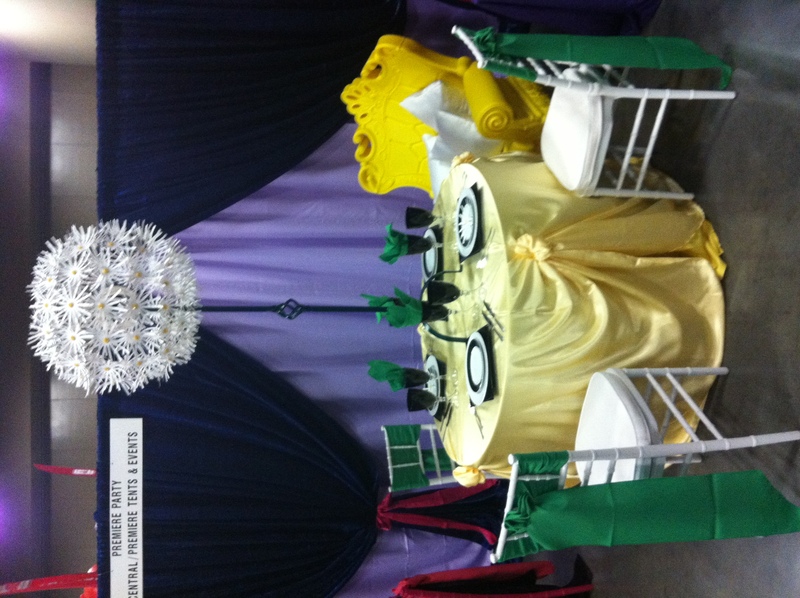 We were able to debut our new featured Vibrant Oversized Thrones, and the good reviews came pouring in! It is times like this that makes what we do so exciting. 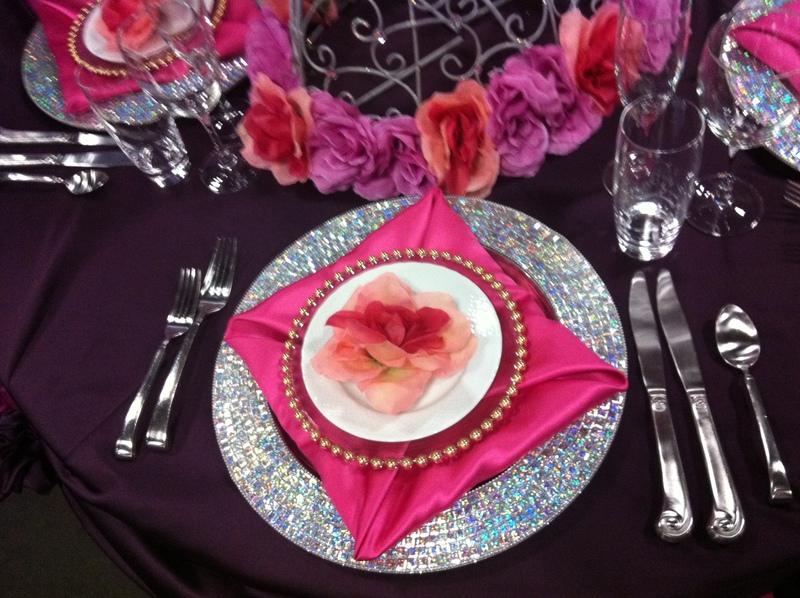 We are always happy to be able to dress [the tables] to impress! Let us know what you think about the new featured chairs. 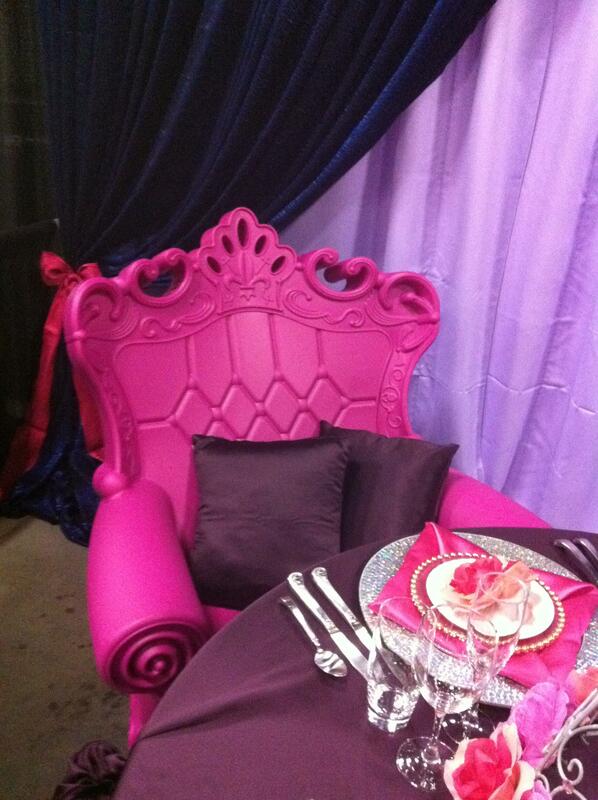 They are sure to make your little prince or princess feel like King or Queen for their special day! 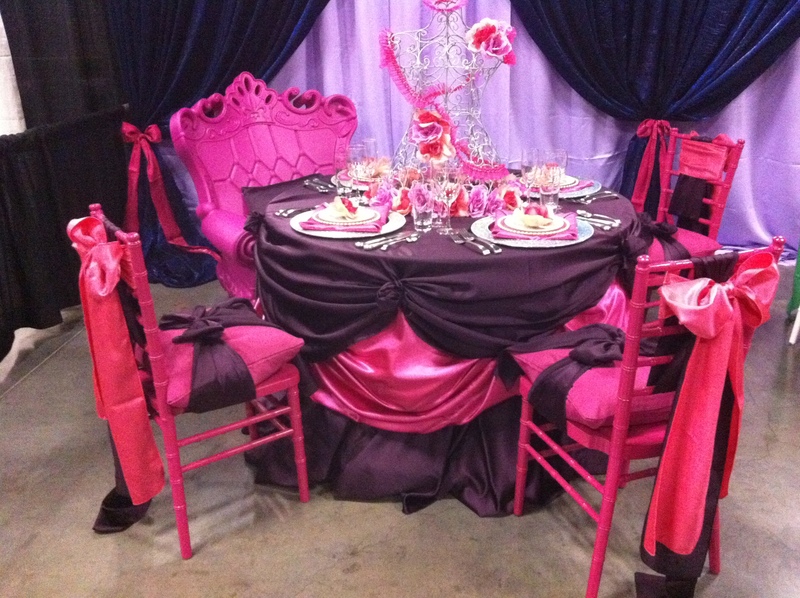 If you are interested, stop by the SOUTH showroom for a trial-sitting! We have them on display, and the best part is, they come in 10+ colors!